Lameness is a problem for all horse owners at some stage. It is a sign that your horse has an injury that causes pain when it moves or places weight on that leg. In many cases, a lame horse will require rest and a considerable spell to allow for repair of the damaged tissues. Most lameness affects the forelimbs, and 90 percent of the problems come from the knee and below. In the hind limbs, 80 percent of the lameness comes from the hock or stifle. Different horse breeds have different predispositions for the lame horse. 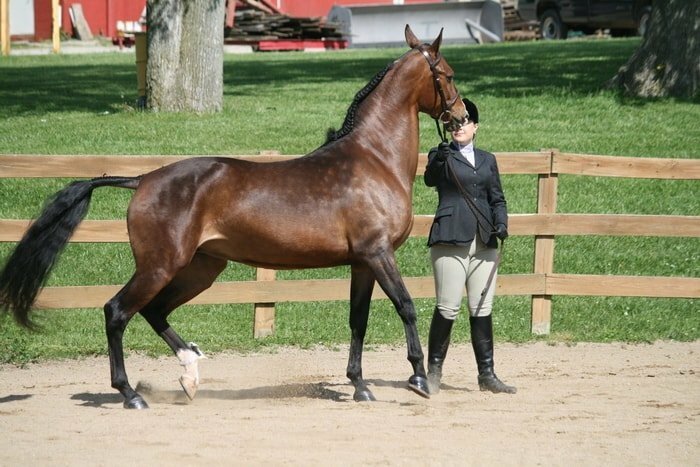 Ponies, for example, are predisposed to laminitis/founder, standardbreds are predisposed to hock problems and quarter horses are predisposed to ringbone. Different types of horseback riding also predispose to different equine lameness problems. Racing predisposes to knee chips while pleasure riding often leads to stone bruises and horse worked on firm surfaces are more likely to have the navicular disease —thesewill affect young growing horses, such as shin soreness or locking patellas, rarely trouble adult horses. 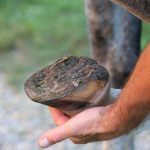 Early recognition of lameness is important to prevent further damage and pain to the horse by continued work and to allow early treatment of the cause of the lameness. Never ride a lame horse. 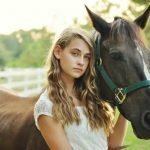 Seek immediate veterinary attention for a horse that is severely lame and can hardly move or a mild lameness that persists for more than a few days. 1. 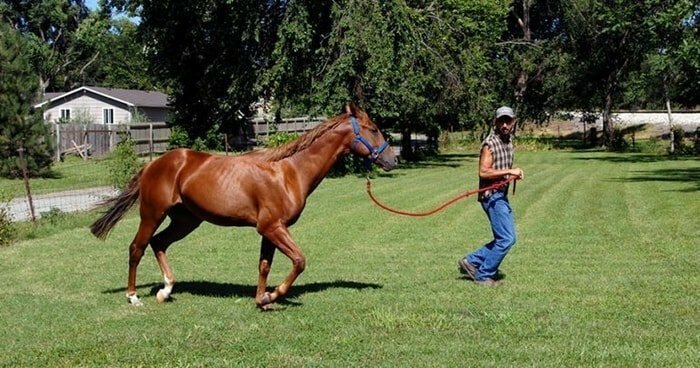 A lame horse may have a short gait, feel uneven when ridden or nod its head up and down when walked or trot. 2. 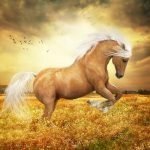 If the horse is on the trot on a hard surface, you may hear the difference in the way it puts the hoof to the ground when bearing weight on the lame leg. 3. Most lameness is best seen at a trot with the observer watching from the side as a horse trots past you. It is important that the horse trots on a loose rein so its head can move up and down. 4. When its lame leg hits the ground, the head goes up, and when the good leg takes the weight, the head goes down. 5. If the horse is sore in both forelimbs, it will have a hard property action. 6. Sometimes lunging a horse will demonstrate lameness that is not evident in a straight line and riding on a soft surface rather than a hard surface may show different degrees of lameness. 7. Hindlimb lameness is harder to determine than lameness in forelimb problems as head nodding may not be visible. 8. The horse’s head down during taking weight if he had sore on hindlimb. It may step short in the lame leg, but the best way of finding out which is the lame leg is to watch the horse trot away from you. The hindquarter will rise higher than the other side. 9. 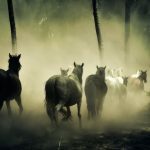 Once you have found which leg the horse is lame in you may be able to find the reason for the lameness. Heat in a joint or the foot. Swelling from a bony enlargement or soft tissue damage from a knock. Pain when you palpate or flex a joint. A nail penetration of the foot. Change in the degree of lameness with work. Surfaces the horse has been worked on. 1. The basic principle for first aid for lameness is rest and confinement. The first aid will prevent further damage and allow the repair process to begin to work effectively. 2. 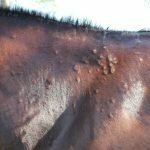 If you have treated the horse with anti-inflammatory drugs such as phenylbutazone, confinement is especially important as the medicines give some pain relief which will allow the horse to move around more and could lead to aggravation of the damage. 3. If a horse has had something penetrate the hoof, talk to your veterinarian before pulling out the nail or the wire. It may help the vet to know precisely where the object has gone in the hoof and if you pull the pin out this critical part of the history may be lost. 4. If the lameness has had a sudden onset and there is swelling in the leg then hosing, bandaging and application of ice packs may be useful first aid. 5. 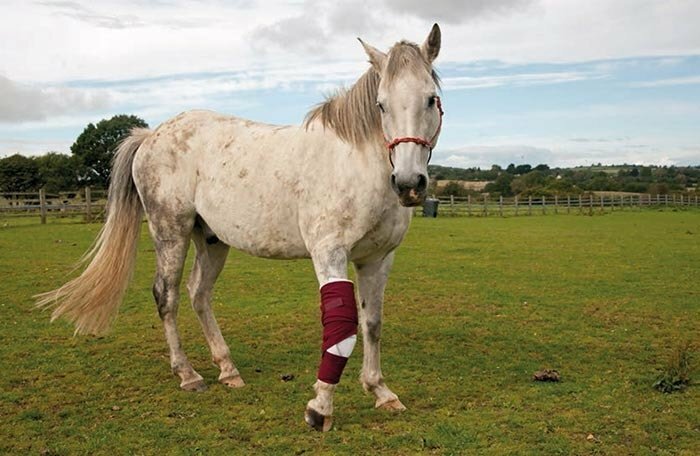 If a severe lameness is present, with swelling indicating a fracture or significant damage to tendons or a joint, you should apply a heavy support bandage to immobilize and support the leg. 6. It would be best if you had a roll of cotton wool and several elastic bandages for the job. See the section on bandaging for more details. 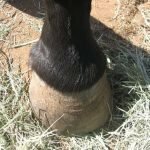 Poulticing may help reduce swelling or encourage an abscess to drain. Choosing safe ground to work on. Not pushing an unfit horse too hard. Not riding an unshod or poorly shod horse too hard. Feeding a balanced diet, especially mineral balance. Not working the horse that shows early signs of lameness. Not using anti-inflammatory drugs that allow you to operate the horse while masking the pain. Taking good care of wounds. Regular hoof trimming or shoeing. 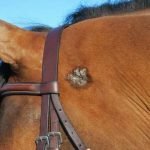 The Lame horse is tough to diagnose and treatment for every horse owner. 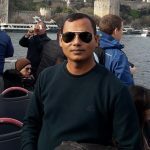 In this article, you have got a detailed idea on equine lameness, signs of lame horse and treatment and prevention of lameness. 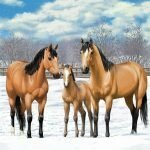 Your vet will suggest the veterinary care and horse diet. If the above piece of pieces of information helps you, please subscribe to our website and share to your friends via social media.